One of the greatest missteps when choosing mobile devices for your organization, is not considering both the requirements of your users as well as your technical systems. The user’s perspective will help you identify the appropriate form factor and the degree of ruggedness needed whereas the system’s perspective will determine the necessary integration and security requirements. In order to determine the optimal mobile device hardware for your organization, it’s important that you understand the needs of the user. What data needs to be collected or accessed? How will it be collected? Quick Tip: In general, the more complex the data that needs to be inputted or accessed, the larger the device will need to be. The collection of GPS data is achieved automatically by almost any type of mobile device, without any data entry required. 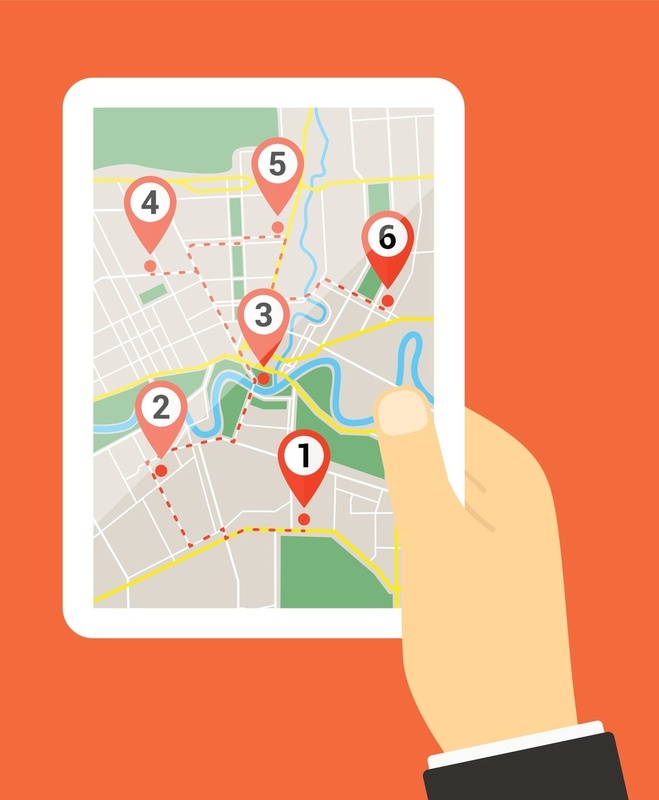 Nevertheless, if GPS data needs to be accessed, a bigger screen like that of a tablet to display map features is an advantage compared to a regular smartphone. *For more information, read our blog post on Using Your Data to Guide the Optimal Form Factor or download the complete whitepaper: Choosing the Right Mobile Device. Is there any legislation/laws that need to be considered? Quick Tip: Depending on the country of residence of the end user and the organization, there are certain legislations that dictate that kind of data can be collected. 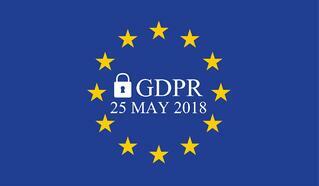 The General Data Protection Regulation (GDPR) created by the European Union and enforced on May 28, 2018, impacts all companies with employees living in EU countries. GDPR sets ground rules on how to handle personal data not only for end customers in B2C businesses but also for employees in B2B organizations with potential penalties of up to 4% of the total worldwide annual turnover of the preceding financial year. What is the work environment of the users? The level of device ruggedness is often standardized through IP ratings or MIL-STD 810G and sometimes it’s determined by the manufacturer. Intrinsic Safety (IS) devices can be used in explosive environments without the risk of igniting combustible elements. 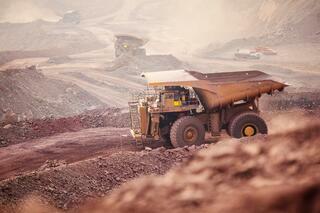 IS approved phones are commonly used in industries like mining or oil and gas. If your workforce is operating in potentially dangerous environments you will want to arm them with a device that has an emergency button or can measure acceleration and balancing of the phone, which in combination with an application can help identify if the user has fallen and hasn’t been moving for a period of time. *For more information, read our blog post on Defining Mobile Device Specifications Based on Work Environment or download the complete whitepaper: Choosing the Right Mobile Device. What is the skillset of the workforce? Quick Tip: Feature phones and flip phones are offered at a lower cost and have simple functionality that make it easy for a less technology savvy workforce to use the device purely for PTT communication without specific training. Will the user directly communicate through the mobile device or will it be through an accessory? Quick Tip: If your workforce wears safety equipment such as gloves, hearing protection and protective suits, there’s a good chance that either a specialized PTT phone or PTT accessory will be required to ensure functional communication. In addition to the user requirements it’s also paramount to understand the system requirements to ensure your mobile device meets your integration and security needs. 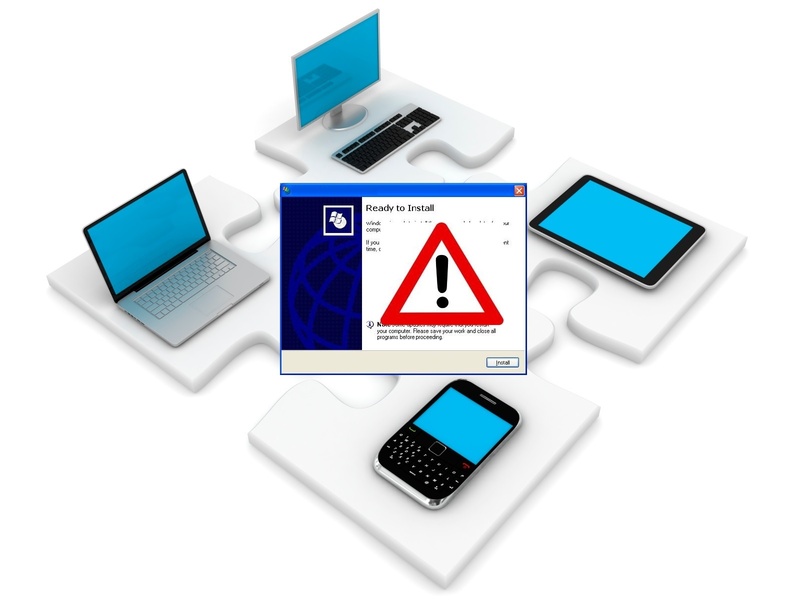 How will the mobile device communicate with your system? Quick Tip: An Android device can be easily customized to align with existing systems whereas there are more limitations with iOS, a proprietary software controlled by Apple as well as other OS systems like Java or BREW. 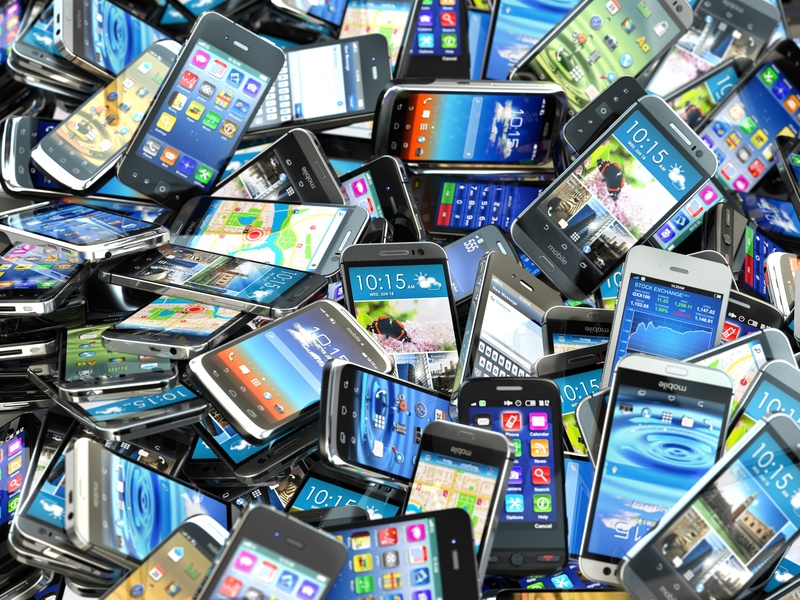 Selecting a mobile device with non-standard software should be carefully considered as integrations with your existing systems could be quite costly. What is the lifecycle stage of the device? Quick Tip: Older device models may come at a lower price tag but if you’re not able to purchase more of them when needed, you’re left with managing a mixed device population with possibly different operating systems and software, making upkeep resource intensive and expensive. It’s critical that the cost of the device always be evaluated against the lifecycle maintenance costs of the system. What are compatibility requirements for applications and accessories? Quick Tip: It’s probably already on your radar to ensure that the PTT application of your choosing is compatible with the device. However, it’s also important to ensure the device supports the required data upload and download speed of the application, the storage capacity of the applications, and can handle the multitude of apps that need to run simultaneously including MDM software, antivirus and encryption. Quick Tip: Mobile device security is a complex topic so it’s recommended that you discuss considerations that may impact your mobile device lifecycle management strategy with your IT security or mobile device management (MDM) team. 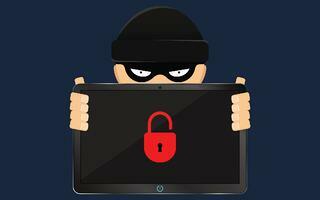 This includes: device theft, malware and storing sensitive data. Quick Tip: When considering costs, it is more important than ever to consider the whole device lifecycle and in consequence the total cost of ownership (TCO). Research shows that the TCO of a ruggedized mobile device is significantly lower compared to non-ruggedized devices.